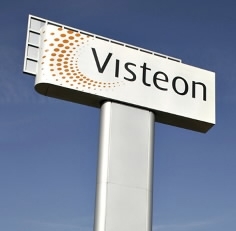 PUNE, India -- Visteon Corp. has opened a design center in Pune, India. The facility, part of a Visteon engineering center, will house experts in human-machine interface, plus engineers, program managers and market researchers. Visteon has four plants, three engineering centers, a production joint venture and 3,000 employees in India.